Dați clic aici pentru a citi primul capitol din carte online. Now exhaustively updated, this fourth edition incorporates the very latest international research to present 300 new entries on topics ranging from additives and wine apps to WSET and Zelen. Over 60 percent of all entries have been revised; and useful lists and statistics are appended, including a unique list of the world's controlled appellations and their permitted grape varieties, as well as vineyard area, wine production and consumption by country. It's not always worth buying follow-on editions of classic books, but the fourth outing of the Oxford Companion to Wine contains lots of new material. 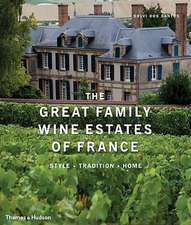 If you're looking for a Christmas present for the wine lover in your life or just want to own a copy yourself, this is the most comprehensive wine tome on the market. ... even more astonishing than the depth and breadth of revision is the degree of change thats happened in the wide world of wine in the last 10 years to which this edition is testimonial. Its a handy barometer on how the wine world is doing. The revisions for this new edition have been admirably and impeccably thorough... There also is plenty of humor, a quality often lacking in reference works. 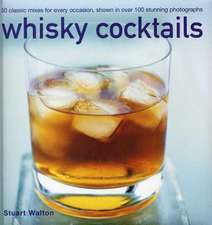 As well as a huge weight of entertainment, this wonderful book also manages to entertain and delight. 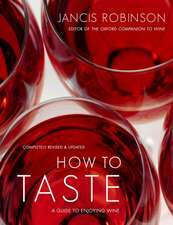 Written with authority, and sometimes a humour so sly you have to do a double take, this [fourth edition] is still the best place to turn for answers to all your wine queries. 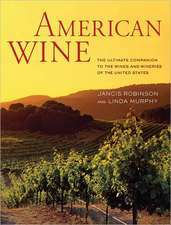 If someone is to own just one wine book, Ms. Robinson's mighty effort is the fail-safe proposition. A solid update of a vital reference from a towering authority in the field. 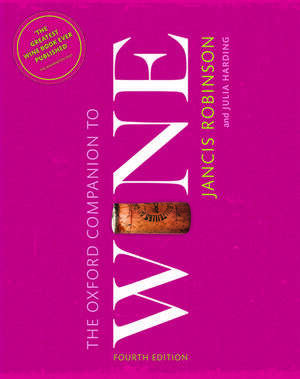 If you don't own her [Jancis Robinson] magnificent work, then it may be the most essential wine book any enthusiast should possess — a fastidiously researched and well-crafted book on just about everything on wine from a-z. 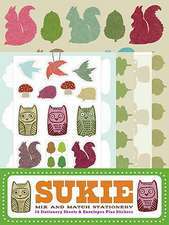 I can't live without this book, and have purchased every version since it first came out. 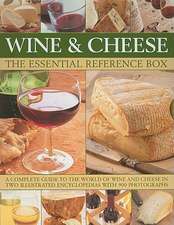 It's my go-to reference for research into current and historical grapes and wines. Over 4,000 entries on every wine-related topic imaginable... 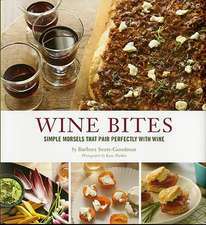 It's an essential piece for every wine-lover's shelves. 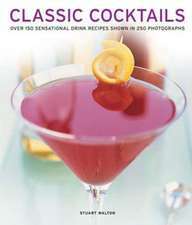 The 4th edition is more than ever the indispensable reference about the most complex alcoholic beverage on the planet. The team assembled by Robinson and Harding represent some of the finest minds in their respective fields. New research, new trends, new players, new rules, new priorities. No wonder we needed a new edition. 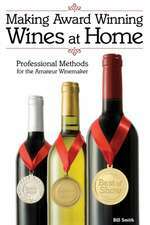 The authors and editors have done a distinct service to the wine world with this edition. 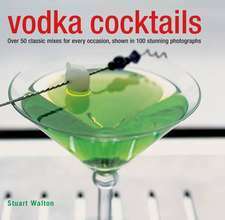 'Must Buy Book'. 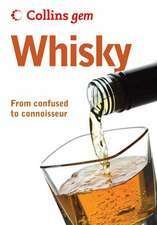 The fourth outing of The Oxford Companion to Wine contains lots of new material... 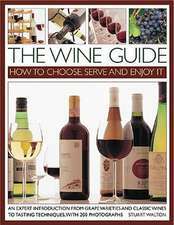 If you're looking for a present for the wine lover in your life, this is the most comprehensive wine tome on the market. A must-have in any serious wine library. Even wine writers refer, and defer, to it. The glorious fourth edition is not just a must-own for any wine professional, it is also a must-buy for any drink-loving wine-hound. A masterpiece of vinous scholarship. This is Essential reading. 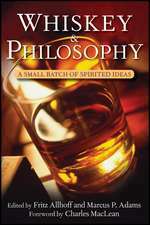 Robinson and Harding, along with their team of contributors, have managed to keep the Oxford Companion fresh. 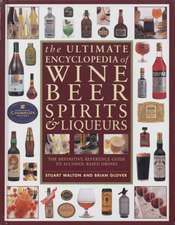 This weighty tome, now in its fourth edition, is the definitive guide to all aspects of wine and its culture from grape to glass ... there is plenty to discover whether you want to dip in for a sip of knowledge or prefer a deep glug of wine facts and stats ... More than 150,000 copies sold suggests it is accepted as a key manual for wine lovers.